This “château” wine comes from the continuous research of the diversity in the Castello di Fonterutoli’s vineyards; the grapes come from 50 different parcels, in order to outline the biodiversity and the complexity of the 36 biotypes of Sangiovese existing in our estate. 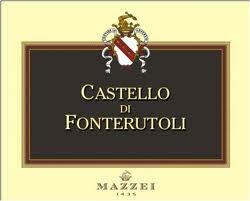 This wine is made from 92% Sangiovese, and 8% Malvasia Nera and Colorino grapes. 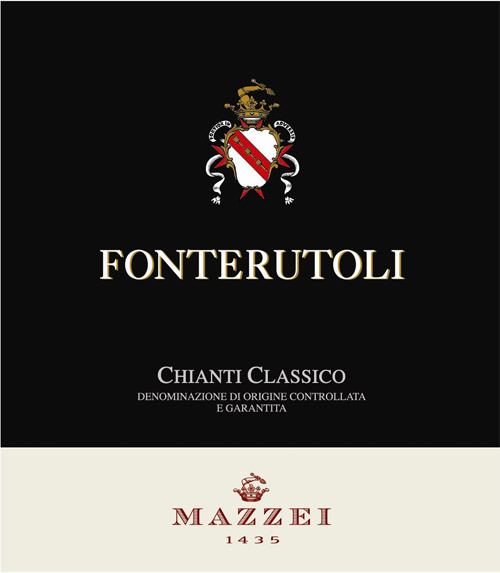 The parcels have been managed, harvested, vinified and aged separately in the new Fonterutoli cellar to best emphasize the unique style of the Terroirs.